Dame Alice Ellen Terry, GBE (27 February 1847– 21 July 1928), known professionally as Ellen Terry, was considered the leading Shakespearean actress in Britain. Born into a family of actors, Terry began performing as a child, acting in Shakespeare plays in London, and toured throughout the British provinces in her teens. At 16 she married the 46-year-old artist George Frederic Watts, but they separated within a year. She soon returned to the stage but began a relationship with the architect Edward William Godwin and retired from the stage for six years. She resumed acting in 1874 and was immediately acclaimed for her portrayal of roles in Shakespeare and other classics. In 1903 Terry took over management of London’s Imperial Theatre, focusing on the plays of George Bernard Shaw and Henrik Ibsen. The venture was a financial failure, and Terry turned to touring and lecturing. She continued to find acting success until 1920, while also appearing in films until 1922. Her career lasted nearly seven decades. 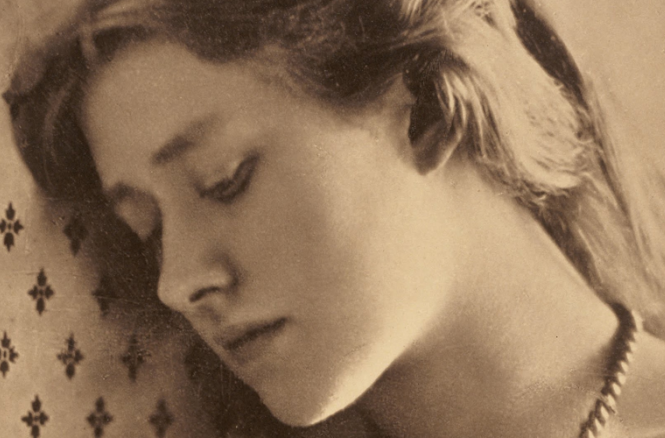 Her Hertfordshire connection is little known: in 1868, over her parents’ objection, she began a relationship with the progressive architect-designer and essayist Edward William Godwin, another man whose taste she admired, whom she had met some years before. They retreated to Pigeonwick, a house in Harpenden, where she retired from acting for six years. Terry was still married to Watts, not finalising the divorce until 1877, so she and Godwin could not marry. However, they had a daughter, Edith Craig, in 1869 and a son, Edward Gordon Craig, in 1872. The surname Craig was chosen to avoid the stigma of illegitimacy, but their cohabitation and children born out of wedlock were considered scandalous situations at the time. More information about 'The Bargee' film.